**Festival of the Fires is not happening in 2013. 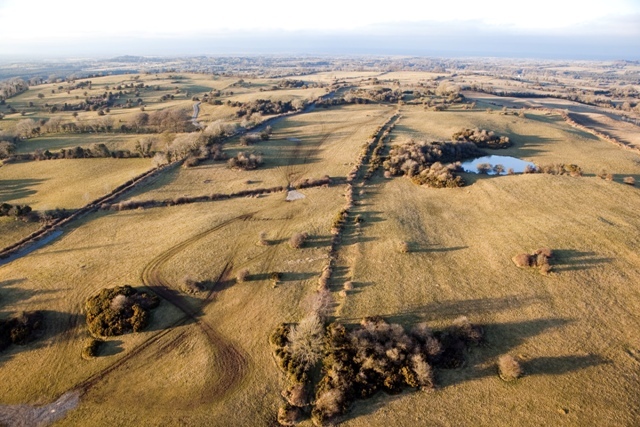 History was rekindled at the Hill of Uisneach in Co. Westmeath and at over seventy sites nationwide in 2009 when Ireland’s oldest record festival returned. For four years it was the biggest cultural event in the midlands, bringing thousands to the Hill of Uisneach for the May Bank Holiday weekend. In 2013 Festival of the Fires is taking a year off, but we will keep the flame burning with some Gathering events at the Uisneach Inn bar and restaurant, located in the foothill of Uisneach. Originally known as Bealtaine, the summertime festival was an important fixture on the worldwide calendar, attracting attendees from the four corners of the ancient world. Having not being officially celebrated in hundreds of years the festival returned, rising from the ashes as Festival of the Fires. Upon Uisneach, it was an event unlike anything ever witnessed in modern times – an iconic national celebration that truly ignited the summer. Created through the alchemy of ceremony, heritage, music, theatre, literature, arts, crafts, poetry, holistic health and sustainability Festival of the Fires featured the collective talents of hundreds of participants drawn from all over Ireland and the world, gathering at the exact centre-point of Ireland to celebrate the onset of summer. One of the ceremonial highlights of the festival was the lighting of a national fire, ignited first on the summit of Uisneach and then carried to hilltops in every one of Ireland’s 32 counties. In ancient times, this sacred Uisneach fire was the catalyst for coast-to-coast celebrations with festivals and gatherings taking place in the fire sites, and in the communities below. 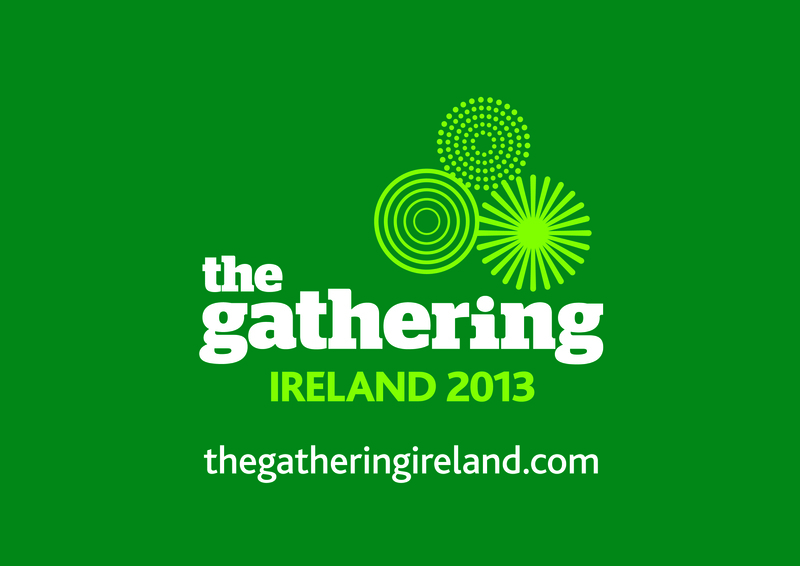 In 2013, fires will still be lit nationwide, but sadly our show-piece event at the Hill of Uisneach is not happening. There will be an event happening at the Uisneach Inn over the Bealtaine weekend in the shadow of the Hill of Uisneach which some of our people are working on. We are hoping to be back on Uisneach in 2014. The Hill of Uisneach is one of the most sacred and historic places in Ireland. Artefacts found on Uisneach, as well as references and mentions to it in ancient texts, confirms it was attended by clans and nations from all over the world and reflecting the thinking behind ‘The Gathering’, a global invitation has been sent out and dozens of nations and the Irish Diaspora abroad are to be represented this year. Festival of the Fires is a ceremonial and cultural experience aimed at enriching the mind and increasing the knowledge and appreciation of our history and our sacred sites. The lighting of the fires will be at the heart of the rekindled festival, but the body and soul of it will be a widespread array of cultural, artistic and historic events and entertainment taking place. The main musical attractions will be announced in the coming weeks… Over the past number of years we have been blessed by the presence of hundreds of superb musical acts, and 2013 promises to be no different. Our festival site will also come alive with artists and craftspeople all exhibiting their craft and showcasing their skills. It will be a unique opportunity to see artists-in-action. You can stock up on locally produced food and drink and plenty more besides. There will also be spaces for poetry, theatre and further musical entertainment. Uisneach, the exact centre point and one of the most historic and sacred sites in the Western world, was a truly unique festival site. The true seat of the High Kings of Ireland, it is an expanse which incorporates some 40 ancient ruins, walkways and souterrans as well as the world famous Catstone – the birth and resting place of the Goddess Eriu, after whom the island is named. It is also the point where the Four Provinces meet. As well as creating a memorable cultural event, one of the main goals of the festival was to achieve a greater understanding and appreciation of local history, heritage, mythology, arts and culture. We hope we did this in 2009, 2010, 2011 and 2012, and we hope to do it again in the future! Please email us info *at* festivalofthefires.com for more info.